"Life is too short for a long story..."
So sayeth Lady Mary Wortley Montague (1689-1762) her good looks and her eyelashes apparently decimated by smallpox and Mary one of the first to have her children innoculated against the disease in 1717 thus paving the way for Jenner's discovery and the widespread acceptance of his much safer process of vaccination. All of which has nothing to do with Marjorie Ann Watts' book Are they funny, are they dead? published by CB Editions, but I came across that quote whilst looking for some pithy mention of the short story genre by someone famous, and was then completely sidetracked by Mary's colourful life and her position between Aphra Behn and Jane Austen in the canon of literature by women writers. Except Marjorie does have a literary claim to fame... her grandmother CA Dawson Scott, known as Sappho, wrote twenty novels and also established PEN, the international writer's organisation and it will coincidentally be my pleasure to visit PEN, having been invited to take part in a panel discussion there in the autumn. But Marjorie Ann Watts's story is interesting in its own right and perhaps that quote isn't so out of place, because at the age of eighty three she finally has a book for adults in print after successes some years ago with children's books, namely The Mill House Cat. Marjorie trained as a painter at the Chelsea School of Art, studying with Edward Ardizzone and was taught life drawing by Henry Moore. Are they funny, are they dead? 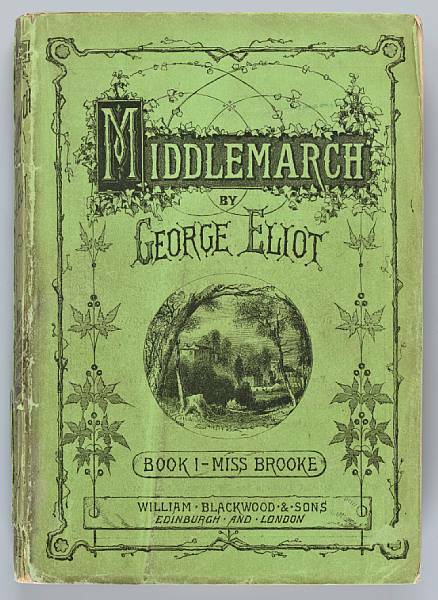 originally presented to a publisher who tutted and sent Marjorie off to write a novel first, far more acceptable than a short story collection. That novel duly written and liked by the publisher but publication then declined again on the grounds that eighty three was too old for a book deal....gasp...if the Tinker reads this he'll be onto the Ageism Dept @ EqualOpps in a flash. He's currently arguing the toss with car hire firms who class him as too old to hire a car for his next trip around Orkney, this despite a lifetime of No Claims bonus to his name....don't get him started. So I think we must be grateful to Charles Boyle of CB Editions who saw through the hogwash and has published this remarkable collection of short stories which I have been reading slowly over the last few weeks. I'm trying to keep a collection on the go at all times now, on that one-a-day basis which allows the story to blossom and grow petals in my mind through the day, though I must admit I was frequently tempted to race on and squeeze in several a day of these. So much publicity recently surrounding press lists of the up-coming twenty-somethings, the promising authors we absolutely must look out for, all very laudable and interesting, but I'm sorry the blindingly obvious has to be said ...you might know about cutting edge literary devices and creative writing at that age, but you know very little about life compared to the experiences of an eighty-three year old, and it is that life that shines through in Marjorie Ann Watts's stories. all beautifully observed from that unique vantage point of age and experience; ageing seen through the eyes, with respect, of the 'aged' and then that retrospective analysis of childhood that it's impossible to make when you are younger. Clare Wigfall writing of her own short story collection The Loudest Sound & Nothing sees it as a book of her twenties for its recollections of time and place as she wrote, the books she was reading, the friends she hang out with and, as she sent the book out into the world, hoped it wouldn't be judged or rejected unfairly; in fact it won prizes. This is surely Marjorie Ann Watts's book of her entire lifetime and I sincerely hope there are more to come.